Important reminder: exceptionally this month’s meeting will take place on Sunday the 17th! 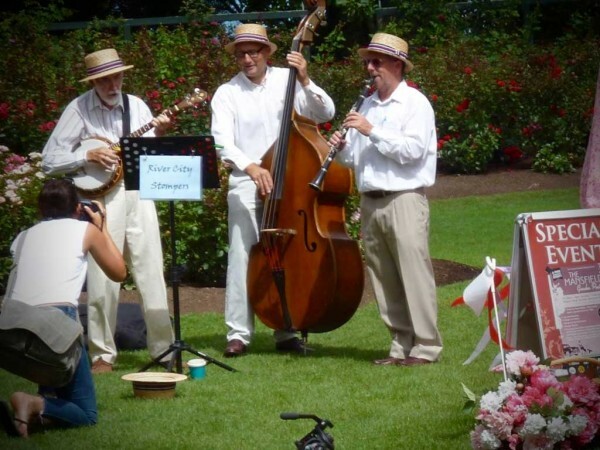 The River City Stompers formed for a one off gig at the Mansfield Garden Party in early February 2016. The band plays tunes from the 1920s to the 1940's and some times a little later depending where the mood takes them. Noticing a need for some good old foot tapping sing along Jazz, the band are all members of the Hamilton Jazz Society. The band comprises Gerry Clark Banjo and Guitar, Ian Falconer Clarinet and Simon Hopewell Double Bass. They will be joined on this occasion by top Hamilton Trumpet player Stu Bayes. Chris Maydon has been singing since birth and has literally sung her way through life. Along with a strong history in the traditional folk music of her native Scotland , she has covered country, rockabilly, blues, rock and light jazz. Known for her strong clear delivery and sense of humour, she will draw you into every song with emotive and passionate delivery. Combined with the innovative and somewhat spectacular playing of Maciek Hrybowicz and Carlos Pla you are promised a real treat. As a ten piece band with five different vocalists Art Gecko play an eclectic and wide range of music, whilst still retaining a “jazzy” feel to their style. 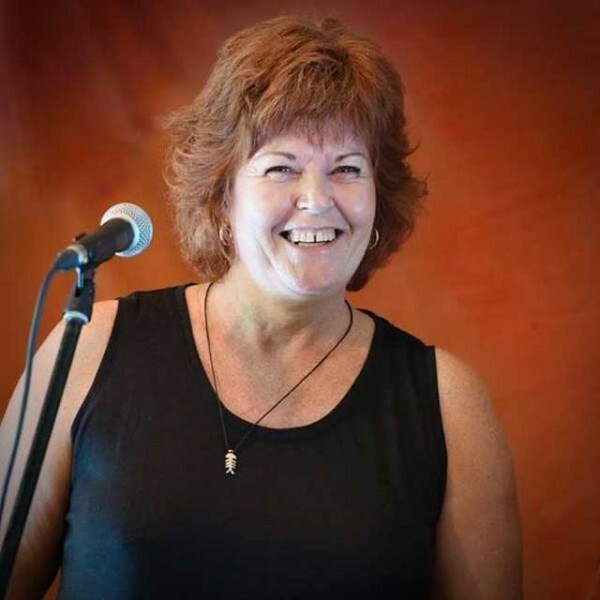 Supported by a group of very experienced musicians, Tracy will play music from such artists as Ella Fitzgerald, Frank Sinatra, Diana Krall, Billie Holiday etc.